You do not have to go abroad to be international. 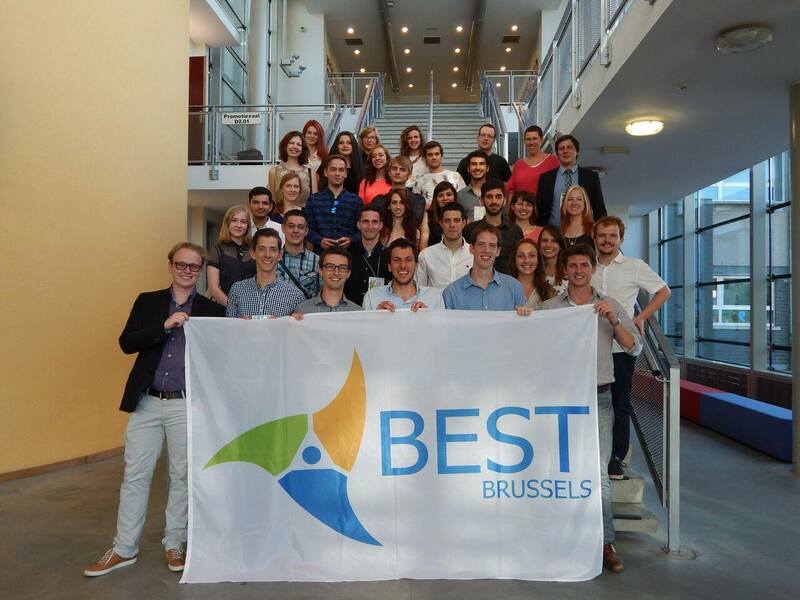 Brussels and the VUB campuses are full of opportunities to expand your international mind. 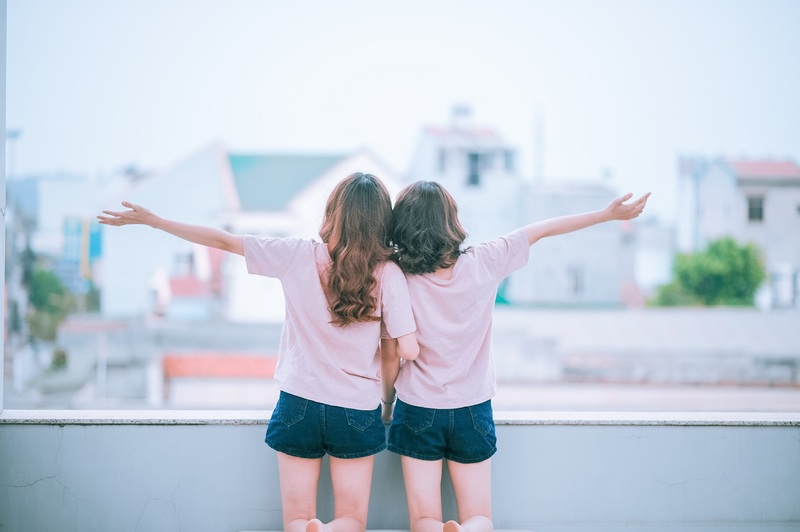 An easy way to meet students from all over the world is to join the 'buddy program'. 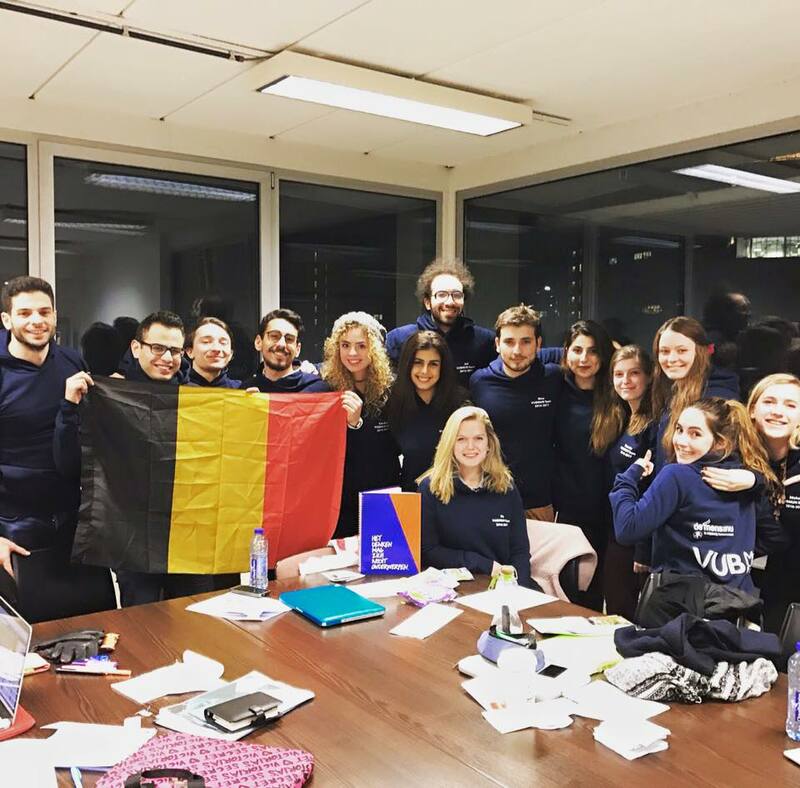 The student organisation 'Erasmus Student Network (ESN VUB EhB Brussels)' and the VUB International Relations Office join forces to team up Belgian and international students. 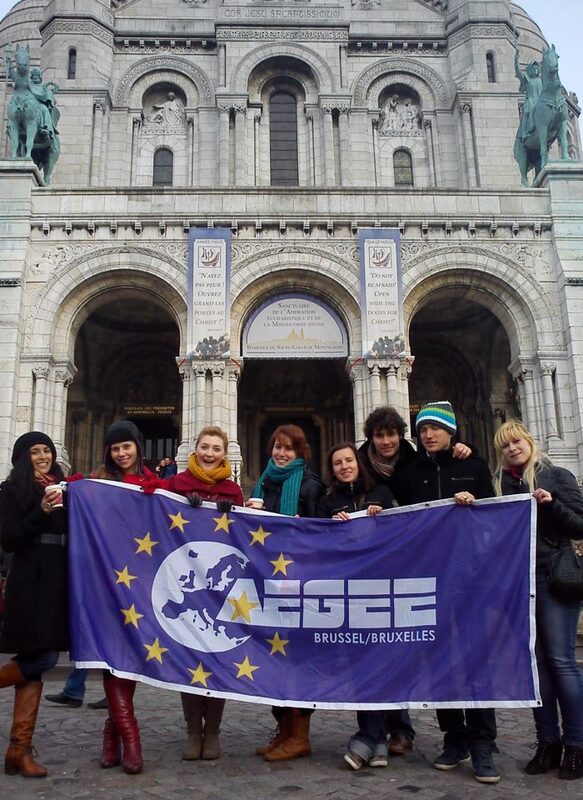 There are a few student organisations with an international focus. 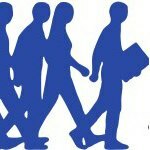 You can join them or attend their activities. 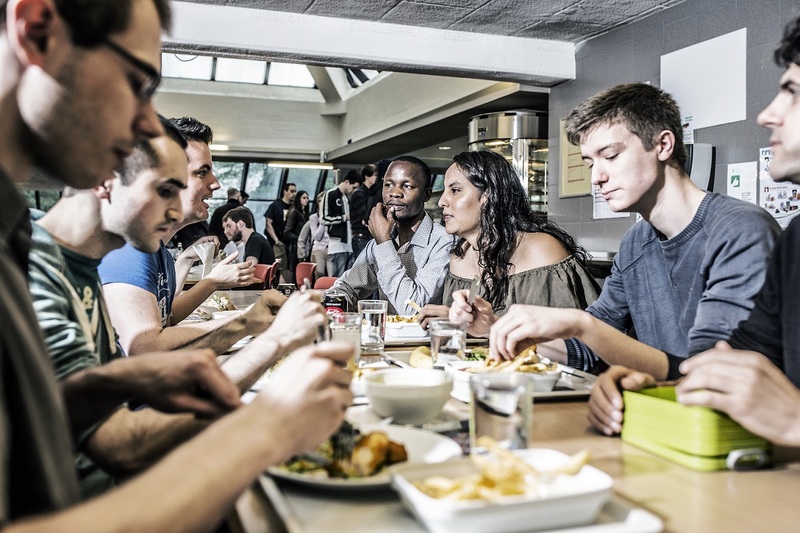 Eat at the student restaurant, meet other students and practice your language skills at the same time. Keep an eye out for the signs pointing you to the right tables. 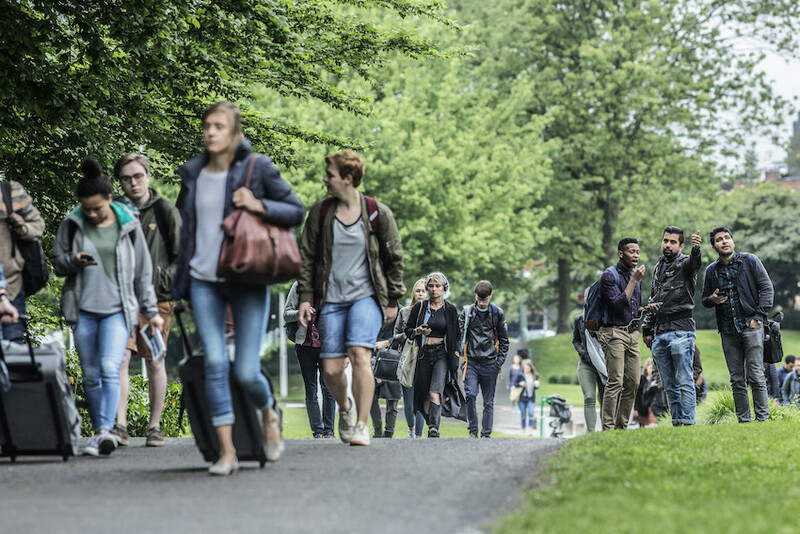 The welcome of the language tables takes place on 1 October 2018 at 1:00 PM. That day everyone who participates in the language tables eats and sits together (students, coordinators, etc.). The individual language tables start in the week of 8 October 2018 according to the schedule below, but you're welcome to join at any given time. 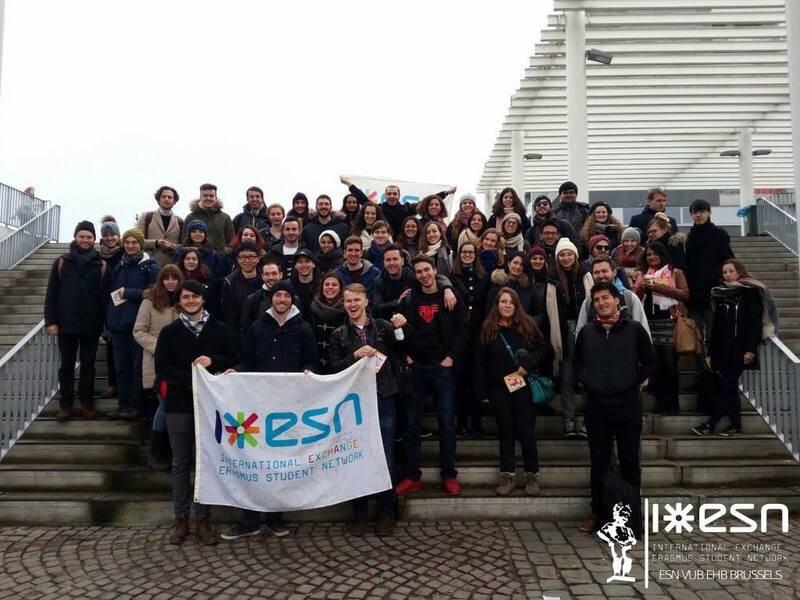 Want to know more or do you have an idea on how to improve the internationalisation at home? 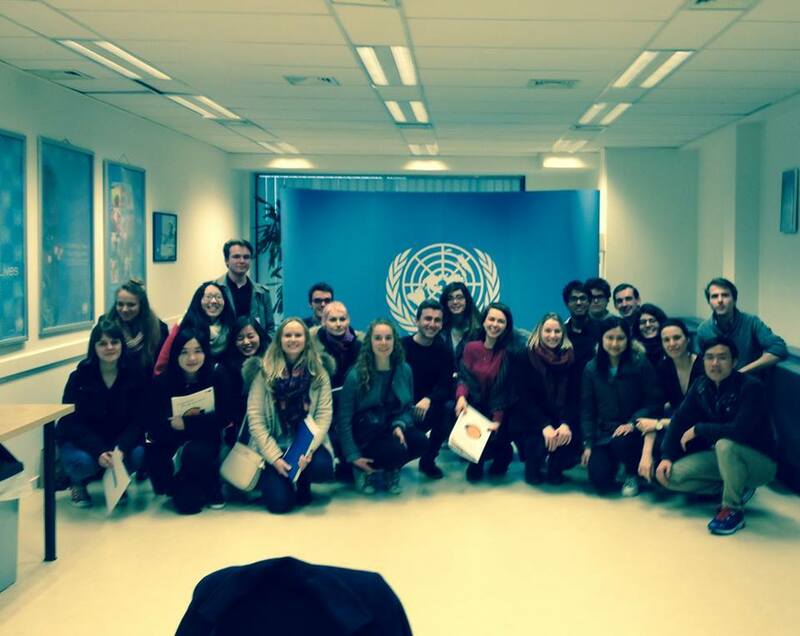 Get in touch with International Relations Office.